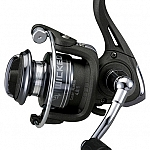 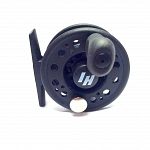 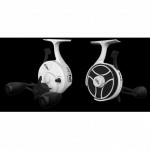 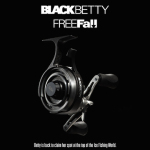 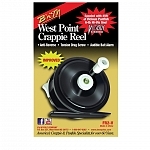 The Tight Liner reel is a super light graphite composite, large arbor spool designed for anglers that want high end performance at a rational price. 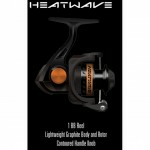 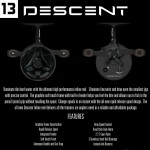 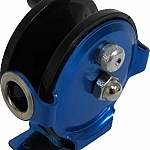 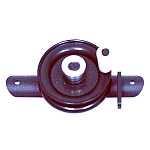 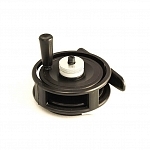 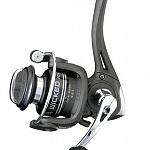 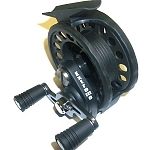 Our reel features a large washer design, fully adjustable drag and one way directional ball bearing. 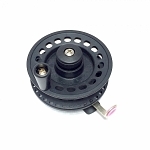 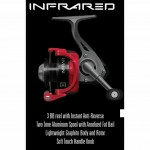 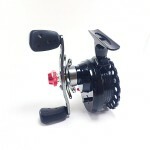 This unique bearing allows the anglers to reel up line with zero resistance on the spool yet set their drag to play-out larger fish when needed. 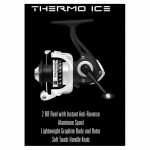 The Tight Liner also features an oversized handle for easier grip with gloves or mittens. 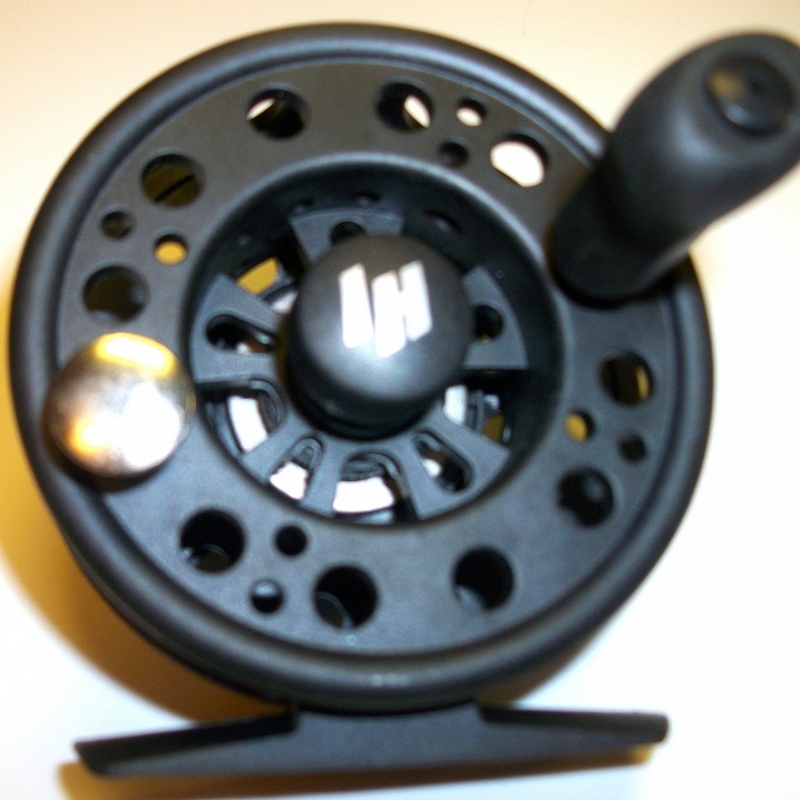 The large 70mm spool diameter picks up line quickly and eliminates line twist and that annoying line coil memory often associated with smaller spool diameters.